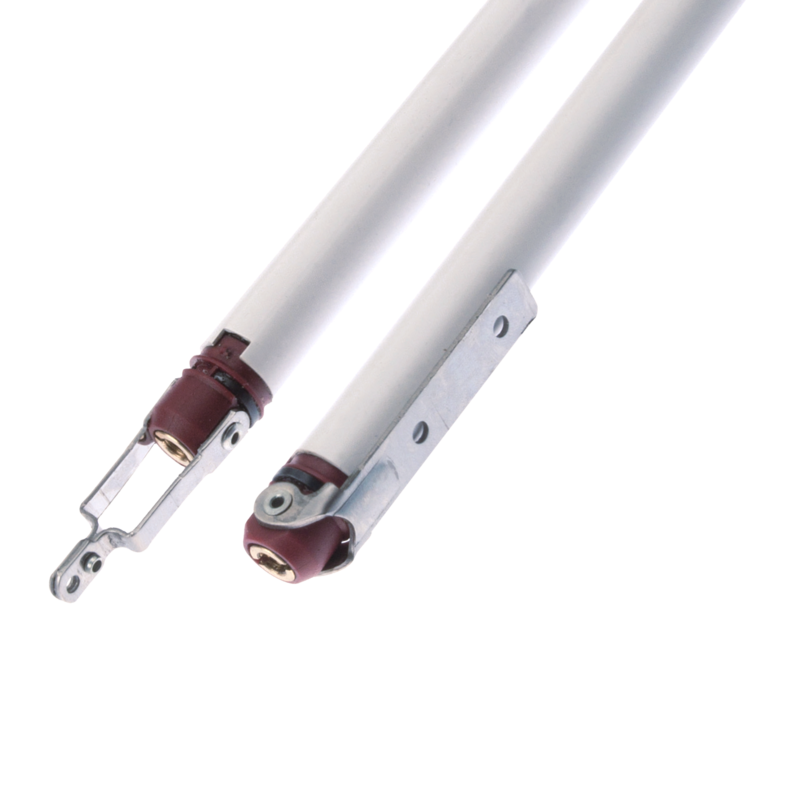 The D Series Sash Balances from Era combine stainless steel spiral rod torsion and tension springs to produce a complete balancing device capable of maintaining the equilibrium of a sash window at any point in the travel of the sash. 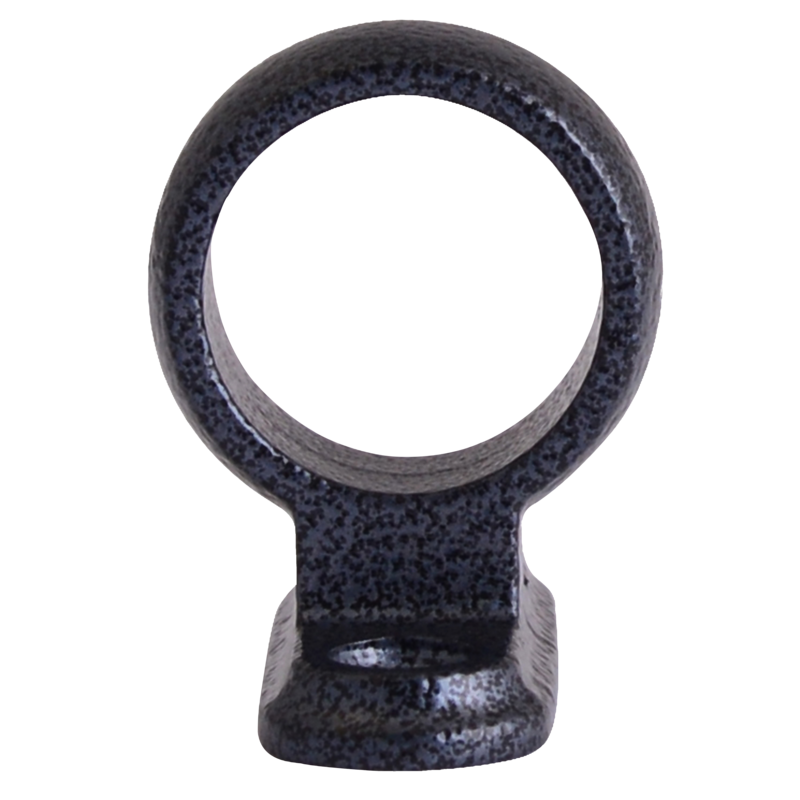 These D6 models are designed to suit a sash weight range of 14.5kg – 18.1kg. All Era sash balances have semi flexible tubes which enable ease of use during installation or replacement and all ‘D’ type balances are adjustable within their weight range to suit actual glazed sash weights using a special adjustment tool. They are sold as a pair and supplied complete with 10 year manufacturer’s guarantee. Please note that these balances are not supplied tensioned. 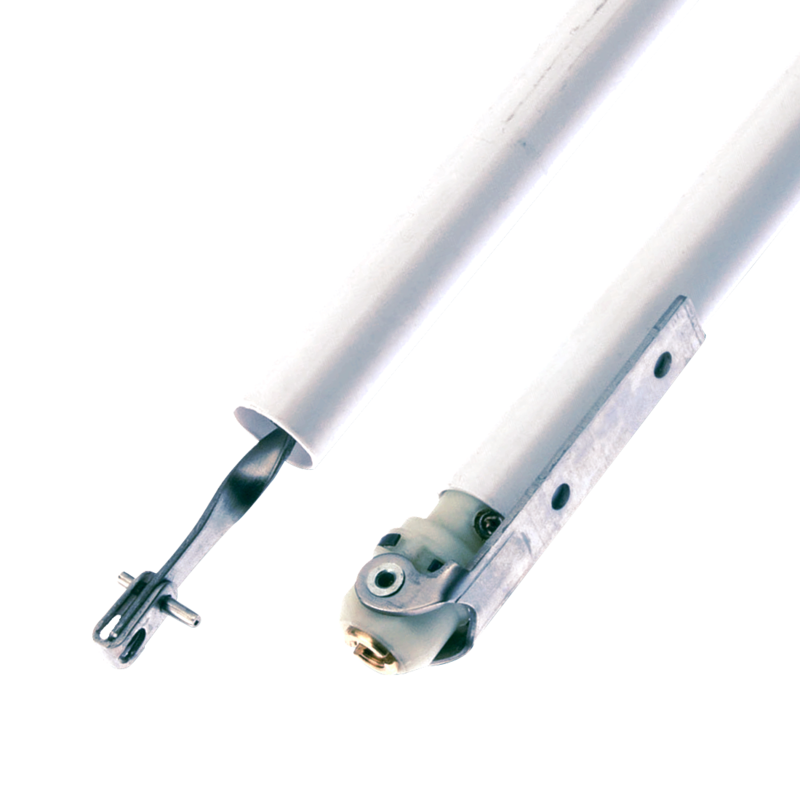 The F Series Sash Balances from Era combine stainless steel spiral rod torsion and tension springs to produce a complete balancing device capable of maintaining the equilibrium of a sash window at any point in the travel of the sash. The F series of balances is designed to suit a sash weight range of 3.6kg – 27.2kg. All Era sash balances have semi flexible tubes which enable ease of use during installation or replacement and the F Series balances are supplied pre-tensioned for maximum convenience, therefore they should be the correct weight for the sash. They are sold as a pair and supplied complete with 10 year manufacturer’s guarantee. 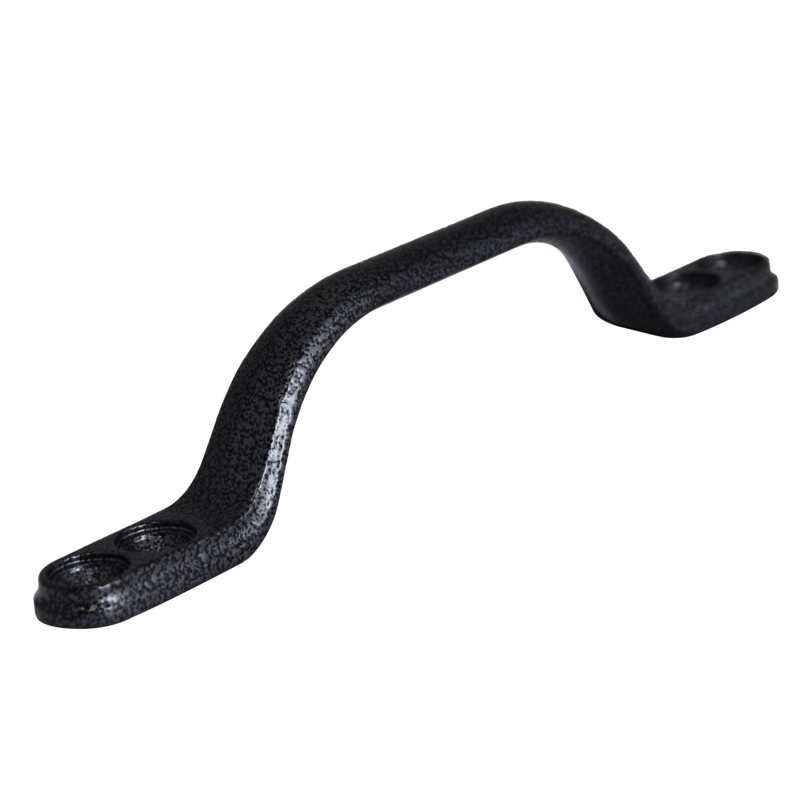 Designed for use with UPVC, Timber and Aluminium vertical sliding windows, the ERA Sash Pull Handle has a solid die-cast zinc construction and a sculptured ergonomic bow-shaped design. It is available in a choice of finishes and is supplied complete with colour coordinating screws which will match perfectly with other ERA sash accessories. It has been performance tested for corrosion resistance to 480 hours and it comes with a 10 Year Manufacturer’s Guarantee. Made for use with UPVC, Timber and Aluminium vertical sliding windows, the ERA Ring Pull Sash Eye has a solid die-cast zinc construction and is available in either an inline or offset design. With its sculptured ergonomic design, it is available in a choice of finishes and is supplied complete with colour coordinating screws to perfectly match other ERA sash accessories as well as a 10 Year Manufacturer’s Guarantee. 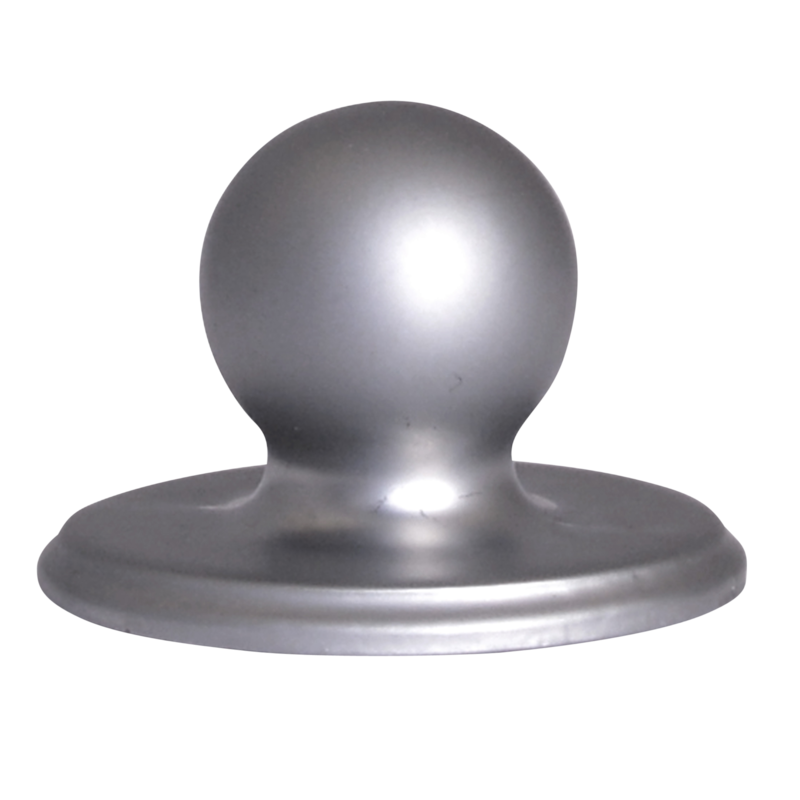 Made for use with UPVC, Timber and Aluminium vertical sliding windows, the ERA Architectural Style Sash Knob has a solid die-cast zinc construction and a sculptured ergonomic design. They are available in a choice of finishes and are supplied complete with colour coordinating screws to perfectly match other ERA sash accessories as well as a 10 Year Manufacturer’s Guarantee. 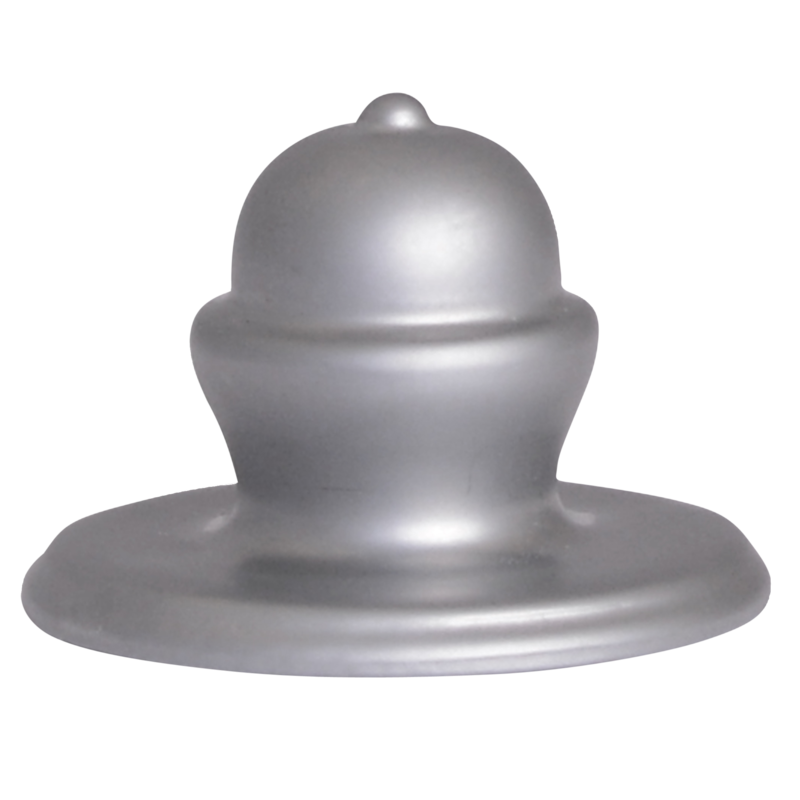 Made for use with UPVC, Timber and Aluminium vertical sliding windows, the ERA Classic Style Sash Knob has a solid die-cast zinc construction and a sculptured ergonomic design. They are available in a choice of finishes and are supplied complete with colour coordinating screws to perfectly match other ERA sash accessories as well as a 10 Year Manufacturer’s Guarantee. 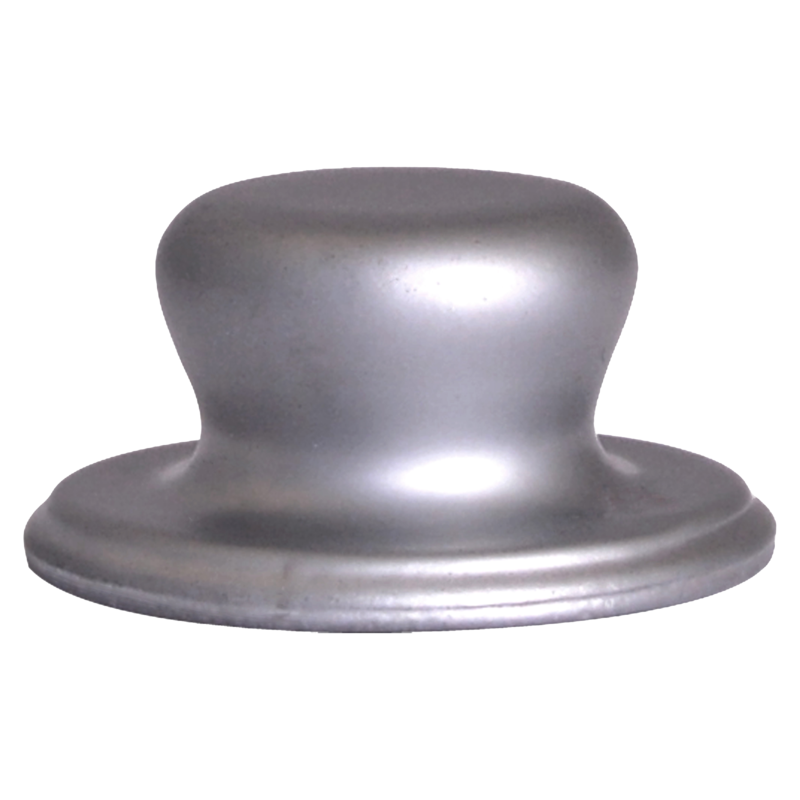 Made for use with UPVC, Timber and Aluminium vertical sliding windows, the ERA Heritage Style Sash Knob has a solid die-cast zinc construction and a sculptured ergonomic design. They are available in a choice of finishes and are supplied complete with colour coordinating screws to perfectly match other ERA sash accessories as well as a 10 Year Manufacturer’s Guarantee. 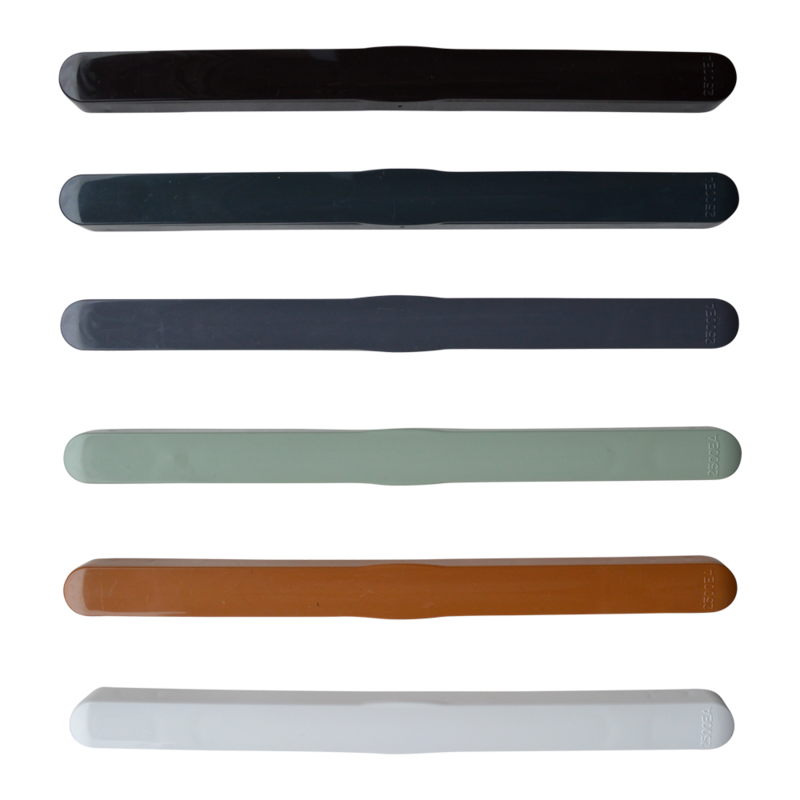 Designed for use with UPVC, Timber and Aluminium vertical sliding windows, the ERA Sash Lift is available in a choice of finishes and is supplied complete with colour coordinating screws. It is corrosion resistant with a solid die cast zinc construction and comes with a 10 Year manufacturer’s guarantee. Designed for use with UPVC and Timber vertical sliding windows and available in a range of finishes, the ERA Sash Restrictor is a convenient solution for limiting the opening on sliding sash windows. 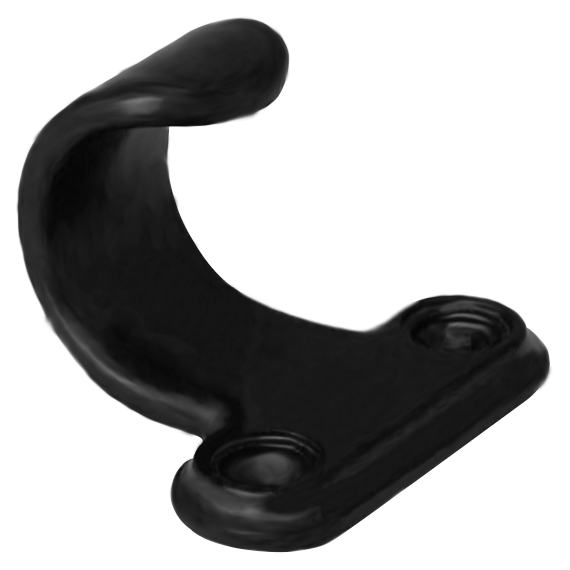 They are ideal for use in areas where children or vulnerable adults may be at risk of finger trapping or falling from windows, and for maximum security it is recommended to install a restrictor on both sides of the sash. 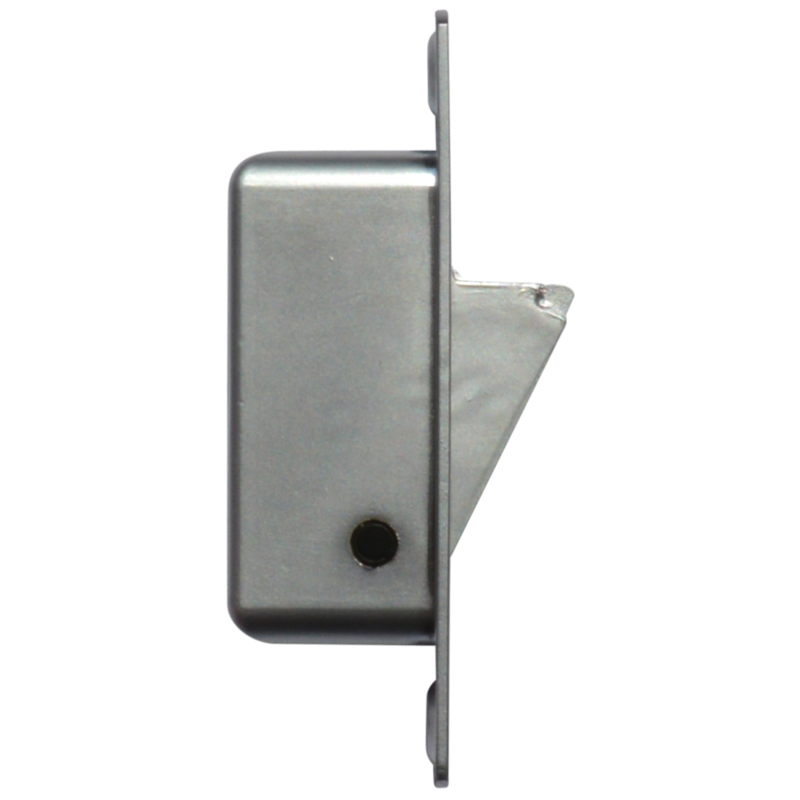 Routed into the sash, the restrictor sits discreetly on the window and uses a key lockable spring loaded bolt. It is available as either side-fixing and front-fixing and they are all non-handed for easy installation. 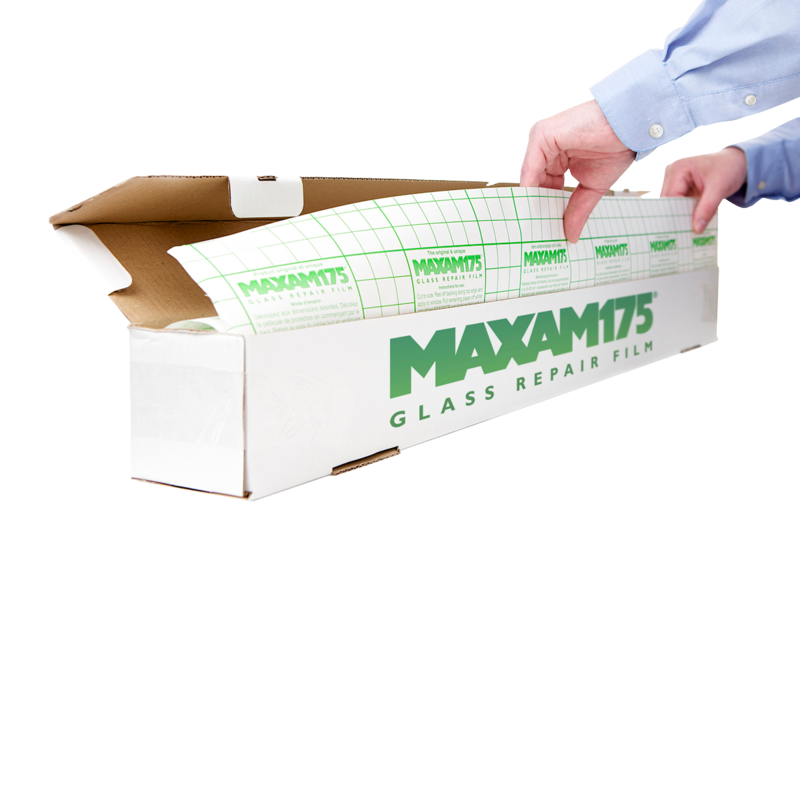 Unsightly window repairs are a thing of the past thanks to Maxam glass repair film. This robust translucent film possesses one third the tensile strength of steel and has been awarded the top impact resistance standard of BS12600, making it ideal for stabilising weak, damaged or vulnerable glass. Easy to install, this strong film will weatherproof broken windows with no loss of light.